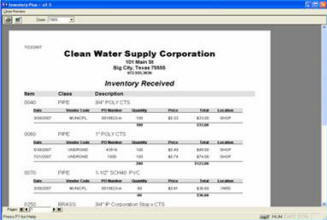 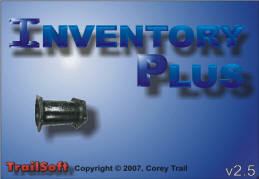 Inventory Plus + is an inventory control program for water & wastewater utilities. 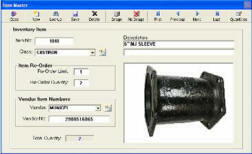 Includes features such as Inventory Adjustments, Received, Used, and Purchase Orders. 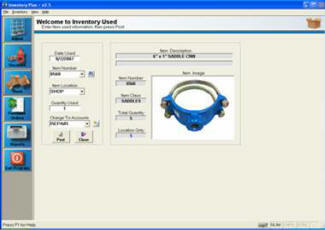 Simple to use screens and buttons make managing your inventory quick and easy.